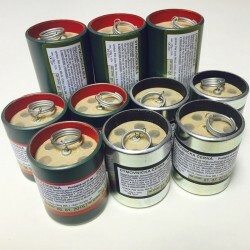 Smoke Grenades There are 4 products. 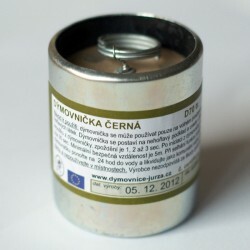 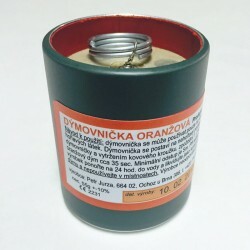 The new type of the smoke grenade which is initiated by a wire pull similarly at military smoke grenades, hand grenades, etc. 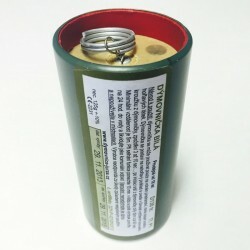 The smoke grenade is designed for paintball, airsoft, military, determining of a direction of the wind, fire drills, pressure testing, film purposes, etc.